This post has been sponsored by Goldfish® Crackers. All thoughts and opinions are my own. Road trip season is going to be here before we know it! Now’s the time to start preparing some fun activities that your littles will love in the car for those long hours. 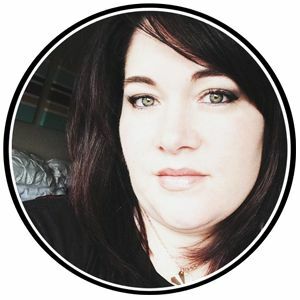 I know, I know… We all have our digital devices, and road trips aren’t as tedious as they were in the past. I have even found myself telling my kiddos, “we will be there in about 3 movies.” Akkkk, for real? Have we all become so attached to our devices that we’ve lost the magic of a FUN road trip with the family? I sure hope not! We used to have all kinds of road trip games when I was little, and the best were the ones that also involved a snack. 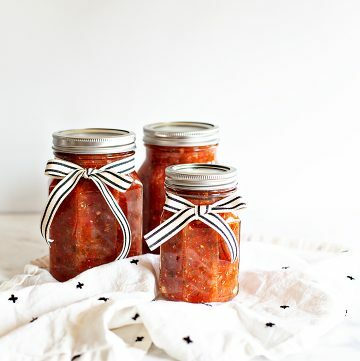 Do you know what’s perfect for road trip games? 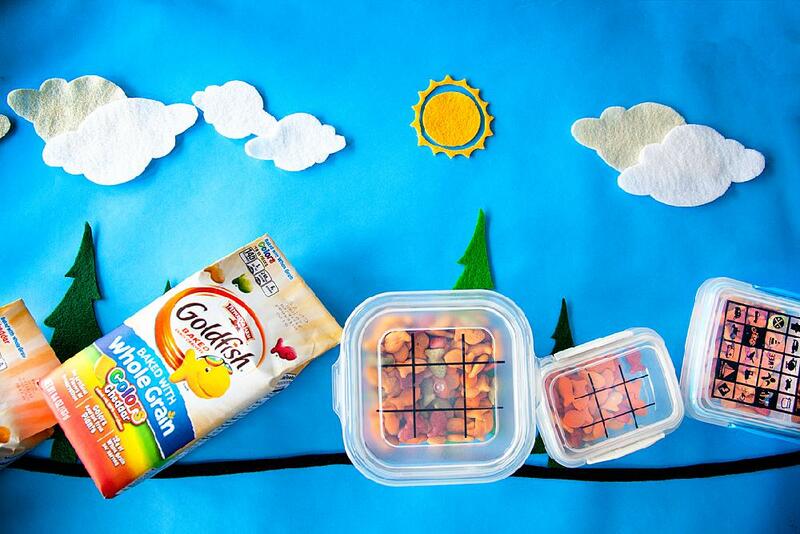 Goldfish® Baked Snack Crackers! 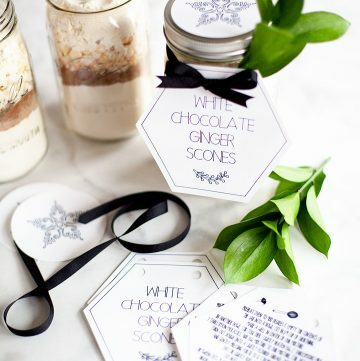 They have all kinds of magic in those cute little bags. 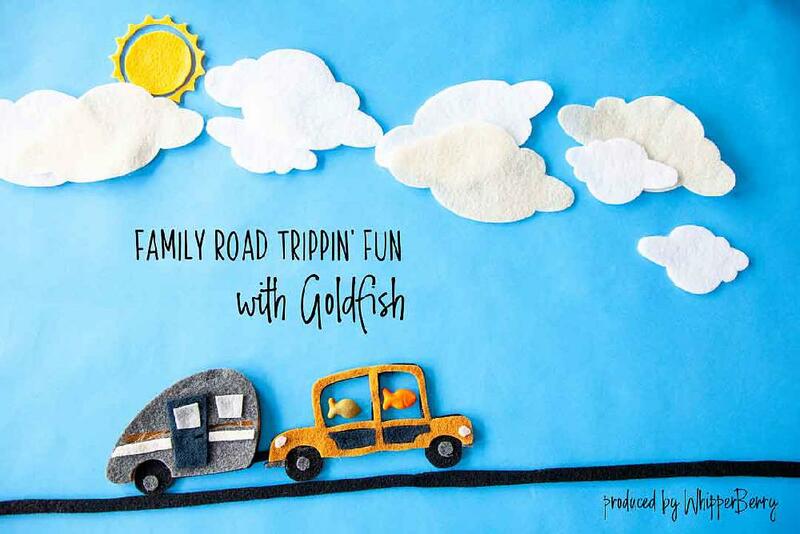 Today, I’m sharing a couple of fun road trip games that are packed with Goldfish FUN inside. I know, I know, we aren’t supposed to play with our food, but these games are just as fun as they are delicious! Baked with 100% real cheese and with no artificial flavors or preservatives, this is a snack you can feel good about serving your kids! Any of that look familiar? Well, you can create some road trip games of your own. 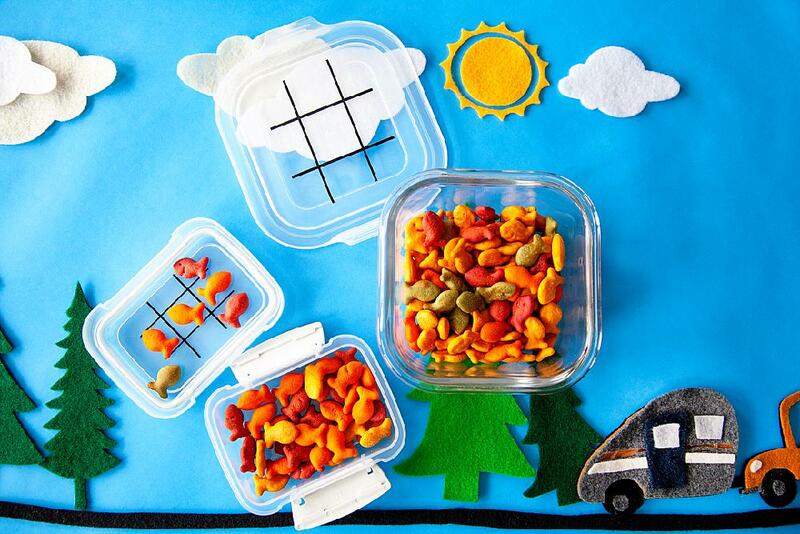 Grab some to-go containers and either draw on the lids with a permanent marker or, if you have a die-cutting machine and some vinyl, you can use my cut files to make some Goldfish® Games of your own. 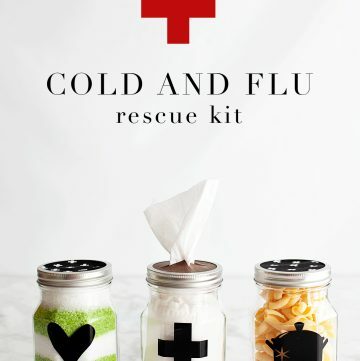 CLICK HERE to access the design files. Once you add your vinyl or your own hand-drawn design, all you have to do is fill your containers with yummy Goldfish®. 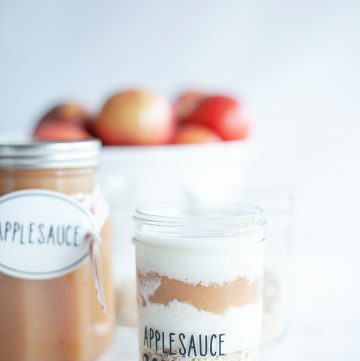 I love that they are made with whole grain, real cheese & the colors are all plant based—which I LOVE. 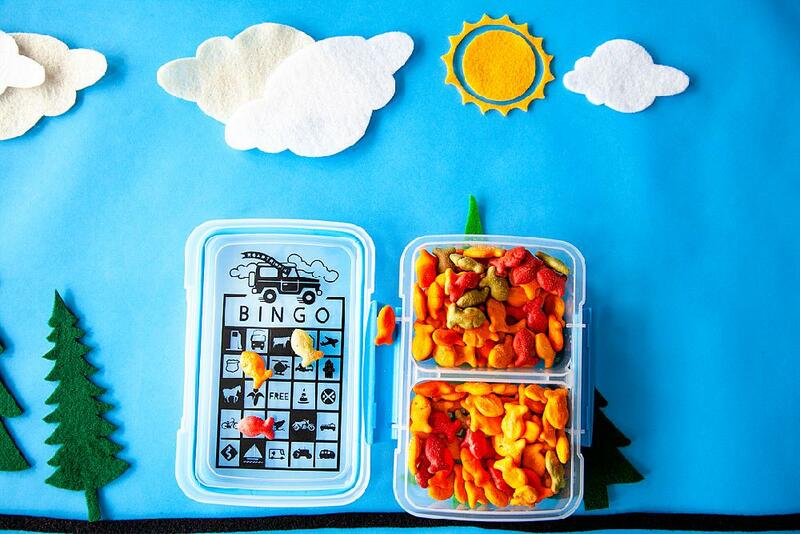 Now, when your kiddos are getting restless in the car, all you need to do is pass them these Goldfish® games and they will have all kinds of fun with you playing tic-tac-toe or trying to find that cow so that you can win travel Bingo! This is a sponsored post brought to you by the lovely folks at Pepperidge Farms®, the makers of Goldfish® Baked Snack Crackers. With that said, remember, I will only promote products that I truly love and use in my everyday life.